Euchre is a classic card game that is currently enjoying a revival. Its simplicity and speed make it attractive to card players who have limited time, and its balance of luck and skill gives both novices and experienced players reason to think they can win. During the 18th- and 19th-centuries, versions of euchre that differ slightly from the modern game were very popular in Europe. John McLeod of London, England, says euchre probably originated from the Alsatian game Jucker. Other card historians argue that euchre evolved from the French game écarté. 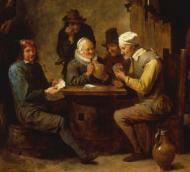 Euchre was modernized and brought to America during the Napoleonic era. Some claim that the game was popularized by the Pennsylvania Dutch. One piece of evidence supporting this theory is that the euchre term "bower" sounds the same as the German word Bauer, meaning "farmer" (as well as "pawn" in chess). 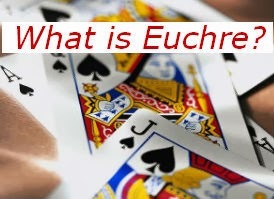 It is believed that euchre was introduced by the French in Louisiana, and later traveled up the Mississippi River to the northern states. 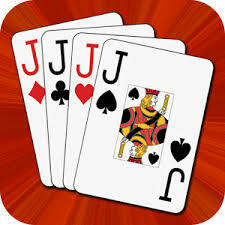 Around 1850, jokers were first added to playing-card decks in the U.S. for specific use in the game of euchre. Today, a joker is no longer used in the form of euchre practiced by most U.S. players, but it still serves as the highest trump in the British version of euchre. 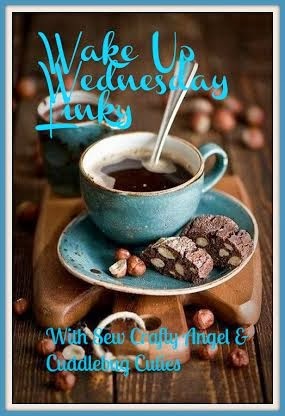 A little over 100 years ago, when the popularity of whist was fading and poker was somewhat limited to riverboats and the Old West, euchre was the most popular card game in the United States. A few decades later, it was eclipsed by bridge. During the 1930s and '40s, contract bridge was all the rage. Some pioneers promoted tournaments which caused the American Contract Bridge League to grow rapidly in membership. Other games, meanwhile, also began to gain fans at euchre's expense. These included Spades Canasta (a huge craze from 1948 to 1955) and Bid whist. Nonetheless, euchre retained a core following: the Midwest, Pennsylvania, Florida (retirees) and much of Ontario, Canada. These regions are still bastions for tournaments and clubs, and euchre is also popular in the U.S. Navy. Recently, the Internet has helped to rekindle interest in euchre. 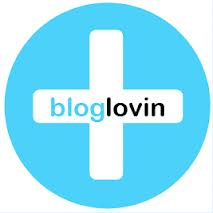 Websites offer tournaments, ratings and competitive play for enthusiasts of all skill levels. Today, euchre still has legions of devotees around the country and thousands of recent converts.